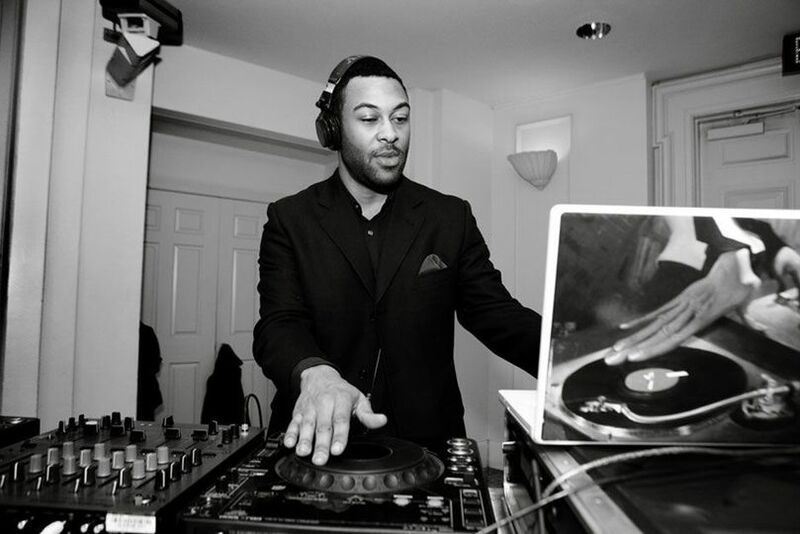 Efkar Entertainment was formed in 2005 by Fela Reynolds to serve a niche that he saw as unfulfilled in the DC Metropolitan Area's Entertainment Industry. There were club DJs, who displayed unique proficiency and vast music knowledge in their areas of expertise. 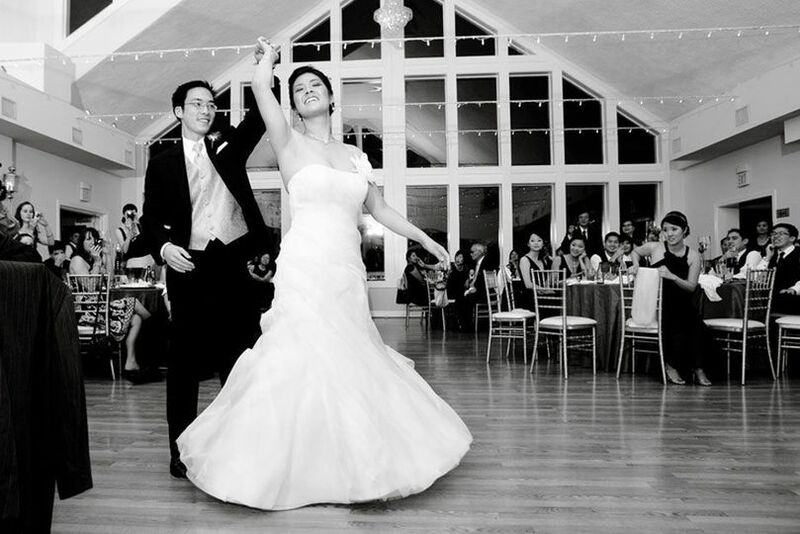 Then there were mobile DJs, who specialized in event planning, marketing, and professionalism. Although he had experience in each field, he saw very little overlap between the two. You were one or the other, and rarely both a club and mobile DJ. Efkar Entertainment was created to break the mold, and forge a new foothold in Entertainment services. The goal is to provide the DJ skills and proficiency of a club DJ, and the personal attention and professionalism of a mobile DJ. 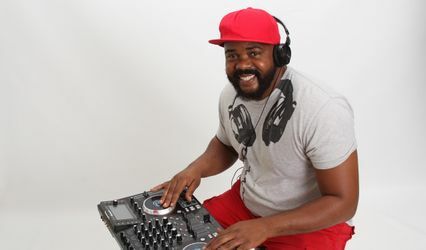 Like Fela Reynolds (DJ Red Clay), most of our DJs are well known and lauded for their skills in some of the finest clubs and establishments in the area. However, they are also well versed in creating the correct atmosphere for each of our clients and tailoring their skills to fit each event. 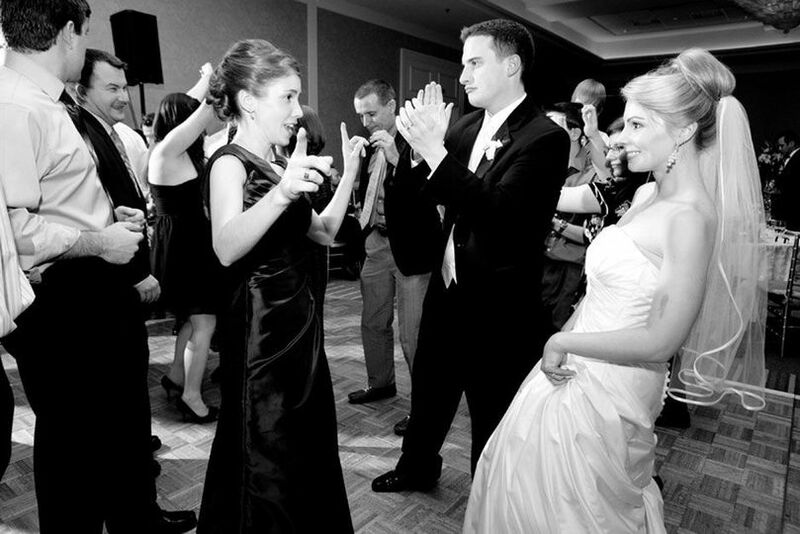 At Efkar Entertainment, our success comes from the simple fact that we listen to our clients, and their opinions on the type of event experience they want their guests to have. This means our job starts long before the event takes place. Starting with your first contact, our entertainment planning team is available to meet with you before you sign a contract with us. Your DJ or other professional will work closely with you leading up to your event, and will be available to assist you all along the way. 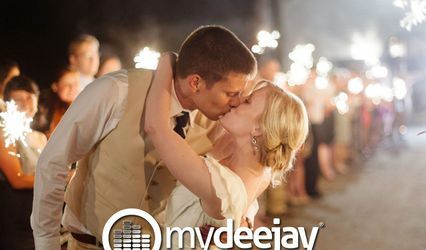 Our DJs' professional, polished, non-intrusive, yet fun approach can serve as the perfect complement to your wedding, corporate, or finer social event. We have a vast music library from which to chose, including, American, Latin, Jewish, Greek, Italian, Polish , Asian, Middle Eastern, Caribbean, and other vibrant sounds from around the globe to please even the most eclectic ear. In addition to our music services, we can also enhance your event in other ways. 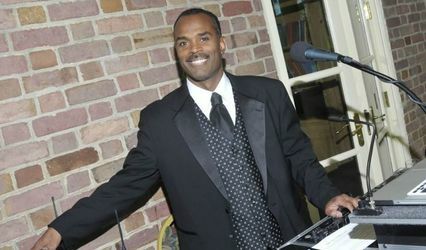 Our DJs are always available to serve as Master of Ceremonies and make sure the flow of your event meets your standards. We have an established network of vendors (including locations, event planners, decorators, caterers, and others) who will to help make your dream event a reality. 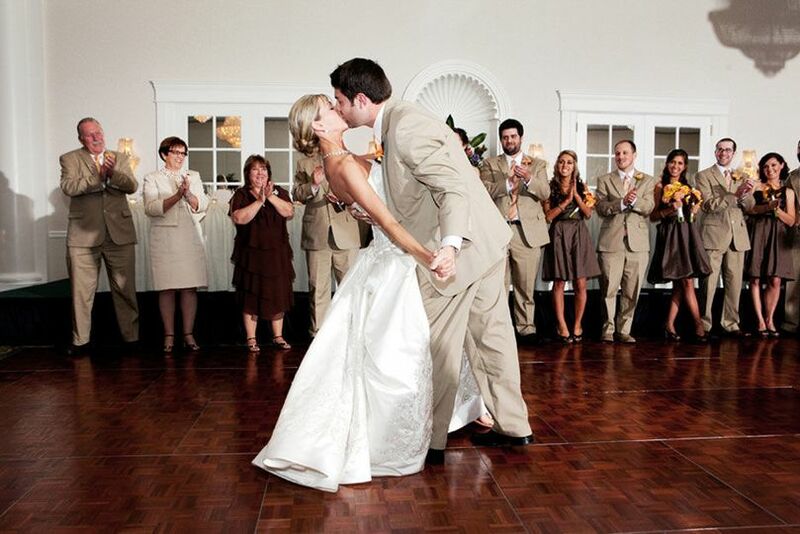 See our Preferred Vendors page for additional information. 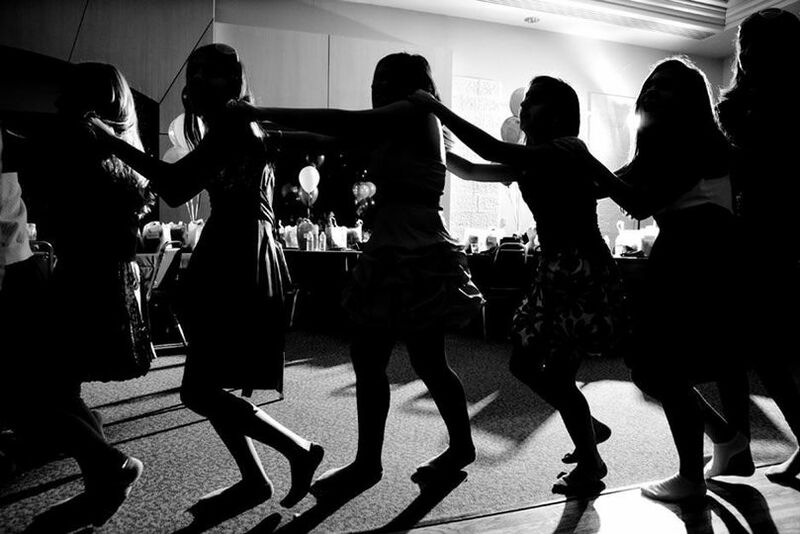 Whether the event is formal or informal, Efkar Entertainment has the right entertainment professionals to suit your needs, your tastes, and your preferences. This guy is a true professional. He has an easy to use online form for making music selections (a "yes" and "no" play list) and creating a timeline, etc. 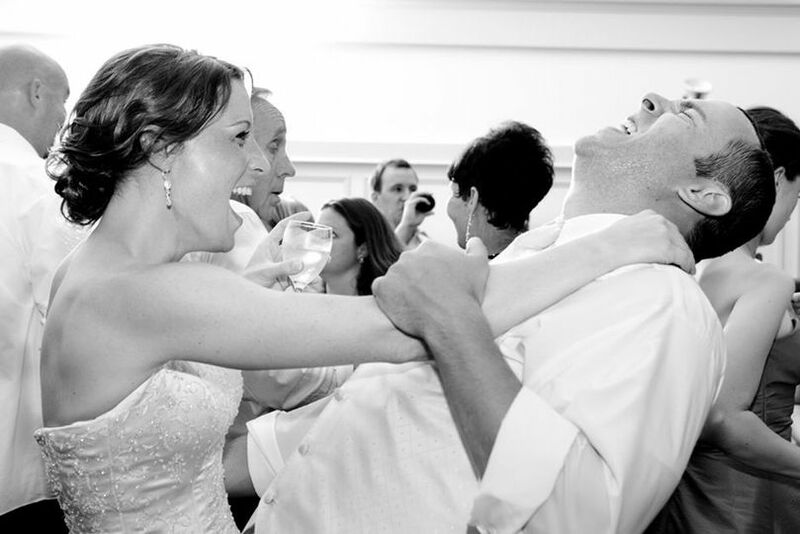 He called to go over everything once we submitted his online form and made sure he had everything correct - he ran through pronounciation of the bridal party names and had a lot of questions about what kind of music we wanted and suggestions for things that wedding guests typically like. I could tell from the beginning that he takes his job seriously and wants to make sure he pulls it off flawlessly, which he did. On the day of, he met with us and the bridal party before the reception, ran though the names again to make sure he was pronouncing everything correctly (which is kind of a big deal because we had some hard to pronounce names), we had some last minute change requests and he took notes and was very thorough. The bridal party announcement was flawless, he nailed even the most difficult names. Throughout the evening, he checked in with us to make sure he was playing what we wanted and asked if there was anything he could do differently. When one of our guests requested a song that was on our "do not play" list (the electric slide), he discretely came to see us to let us know who requested it in case they were very important to us and to see if we wanted to make an exception. 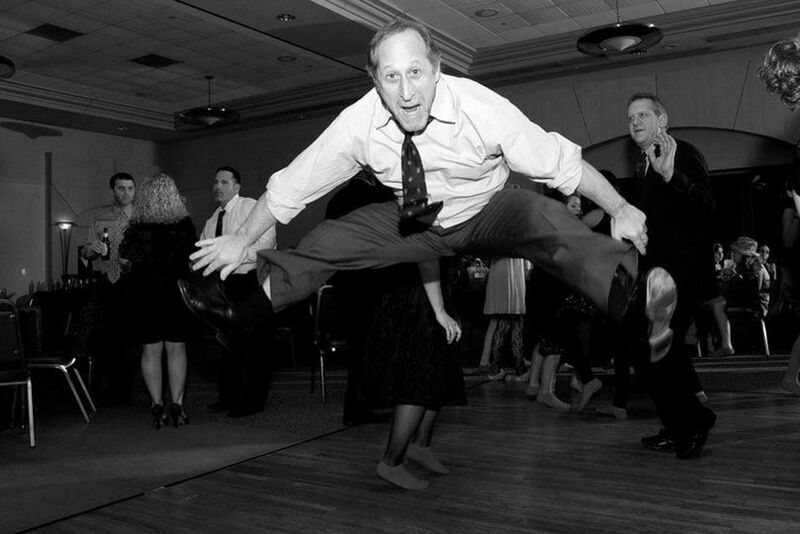 When we said we really did not want that song played, he suggested another similar song (the cupid shuffle) which we were fine with and he played that one and even came out on the dance floor to show our guest how to do the dance - she LOVED it. He got everyone out on the dance floor, played a great mix of music and really had a feel for the crowd - he kept the party going. He did such an amazing job, I just can't say enough about him. I highly recommend him.